Nearly everyone has to undergo the problem of skin burn in the summer season and take a lot of measures to avoid it. 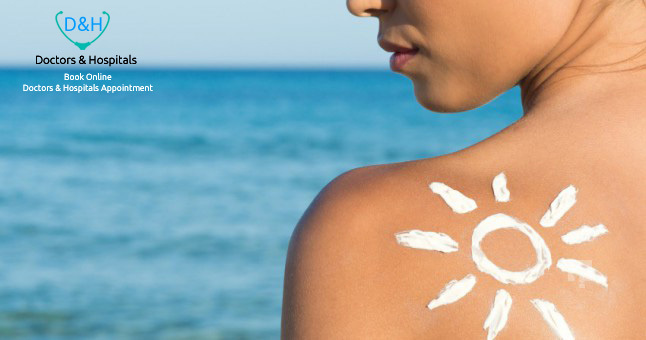 Experts say that coconut oil, Jojoba oil and drinking plenty of water can be saved from sunburn due to sunburn. Apply sunflower cream with SPF-30, especially when you are inside the coastal areas and water, because inside the water and burning sensation and heat, during sunrise, your skin can burn in the sun, so do sunscreen cream. Put coconut oil after sunburn on the skin of the open part of the body so that the skin does not get scorched. Use pure oil of cod fish with vitamin D. It will develop strong resistance against Sunburn. Drink plenty of water to keep the moisture inside the skin. In the summer, you must drink seven to eight liters of water. Moisturized skin is less likely to get scorched with sun rays. Wear clothes that cover most of your body. Wear long sleeves shirts and pants. Jojoba’s oil works as a protective armor against sunburn and sunburn helps prove to be helpful in fixing skin. This oil is rich in Vitamin E and B complex, and the rustic and scaly softens the skin.